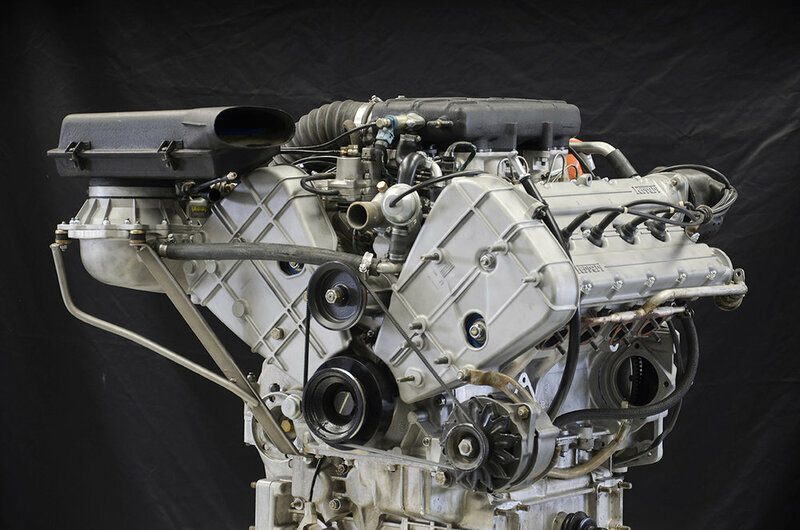 Project Overview: This 308 GTSi was converted into a 358RR at the request of a Denver, CO customer. In addition to the larger 3.5-liter Razzo Rosso engine the customer had us upgrade the chassis for improved performance as well. 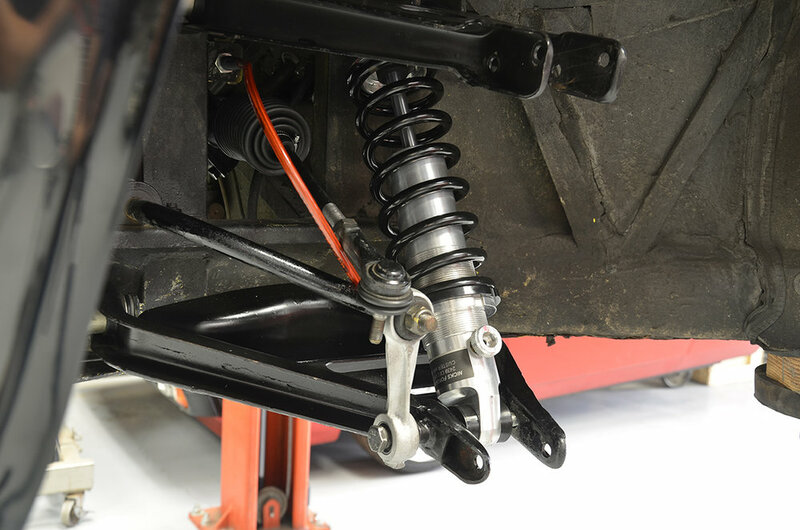 Handling was greatly improved thanks to an adjustable coilover suspension, particularly when paired with the larger 17x8-inch front and 17x8-inch rear Compomotive alloys. The brakes were also upgraded with larger Girodisc rotors at the front and high performance Wilwood calipers at all four corners. 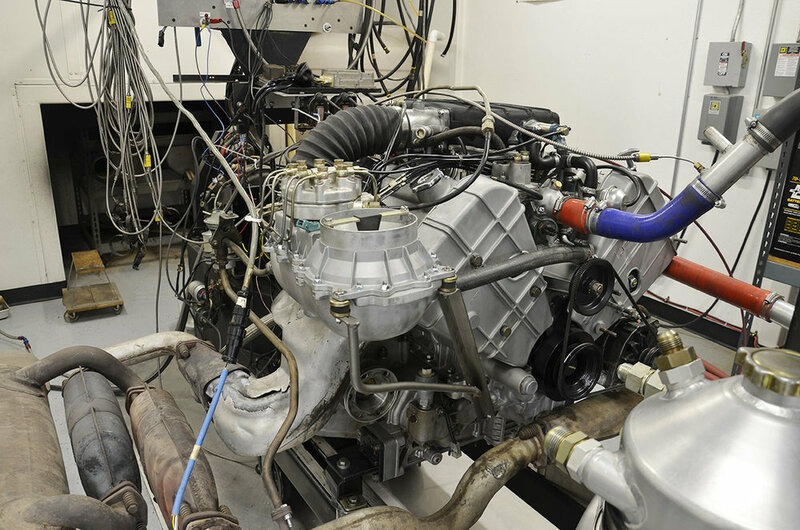 Click here to see details and dyno sheet on this motor. Brakes: 310-mm Girodisc two-piece front rotors, Wilwood calipers. Stock size rear rotor and Wilwood calipers. Wheels: 17x8-inch front and 17x9-inch rear Compomotive 288 GTO-style 3-piece alloys. 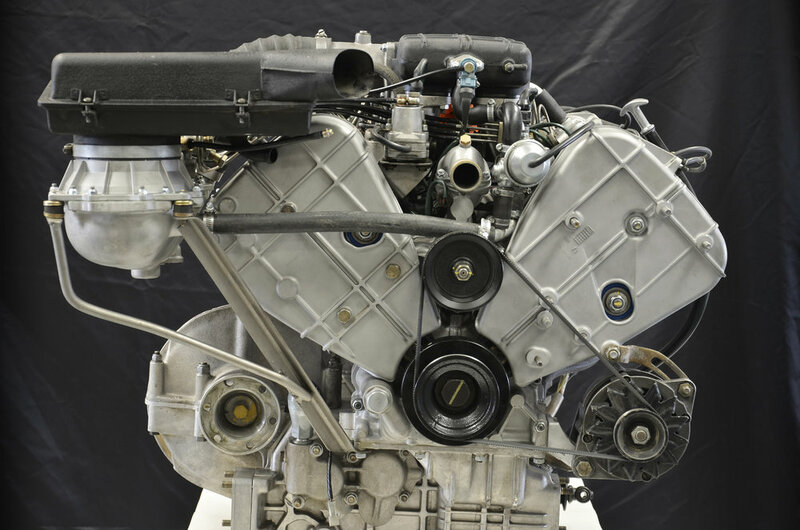 Click here to read Classic Motorsports article on this upgraded Ferrari 308. All images courtesy Retromodmag.com. 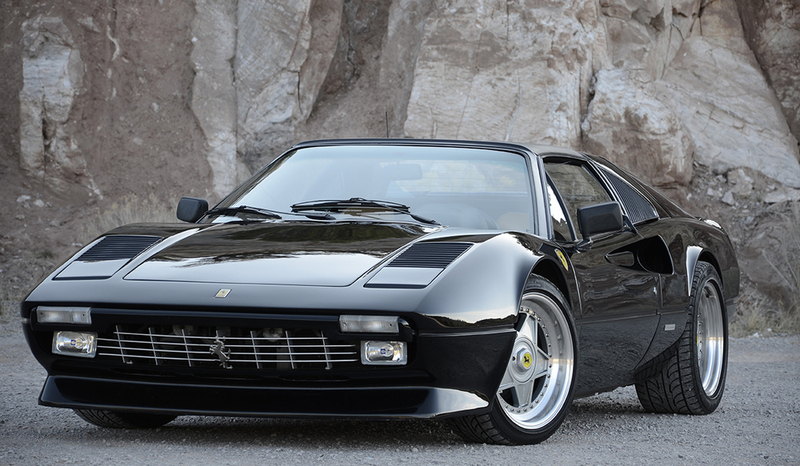 Read Retromod's article on this 308 by clicking here.